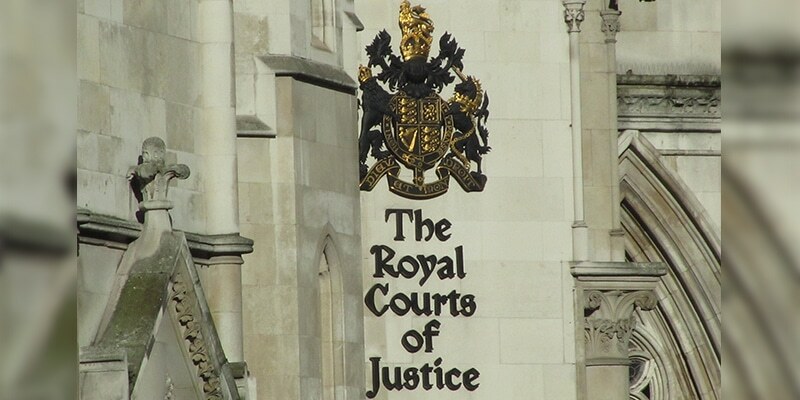 London – A British High Court decision to allow evidence in a rendition case to be heard in secret for the first time is an injustice where possible criminal conduct by government agents is being covered up. The decision was made in a case brought against the British government by Amanatullah Ali and Yunus Rahmatullah, two Pakistani men who allege they were wrongfully arrested, renditioned, imprisoned and tortured for ten years by British forces. The ruling means that lawyers for the Ministry of Defence and the Foreign Office will be allowed to present certain evidence behind closed doors, in the name of “protecting national security”. The evidence will therefore not be seen by the two claimants, their lawyers, journalists or members of the public, the very people who are able to scrutinise and challenge it.